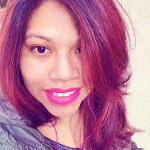 As a mom of two who does all the shopping and manages the household expenses, I'm always looking for ways to save money. Especially when Halloween comes around and it's time to buy the Halloween costumes. Costumes can cost as much as $60 and with two kids that would be about $120.00 for just two costumes. This year we decided to buy Valentina's Halloween Costume online at Oriental Trading. ranging from toddler to adult sizes. They even have costumes for pets. Even though we had an idea of what Valentina wanted to be for Halloween it was still hard to choose. 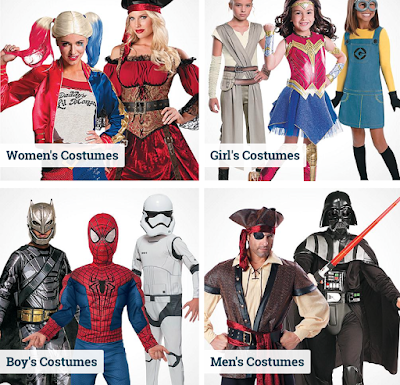 Oriental Trading makes it very easy to search for the perfect costume by putting them in categories. After finding the perfect costume why not search for some fun accessories to go along and add that perfect touch. By looking at the accessories that we picked out above, you might be able to guess what Valentina decided to be for Halloween. Yep, Elsa she will be. This is something that Valentina has been looking forward to. Being Elsa from Frozen and wearing that beautiful gown she uses when she sings Let It Go. The Elsa dress along with other amazing princess gowns can be found at an amazing price on the Oriental Trading website. With a budget of $75 and less, you can definitely find a great costume and still buy some great accessories to go with the costume. This is the first Halloween that Valentina will be all costumed up with accessories and all. We ended up getting the costume in a size small and not xs, because in my experience costumes run a little bit on the smaller size. The xs fit her just right, lengthwise is perfect not too short and not too long. The only part that fits a little bit low is the top shoulder part but that will easily be fixed with a little pin. The costume and accessories are really well made and worth every penny. 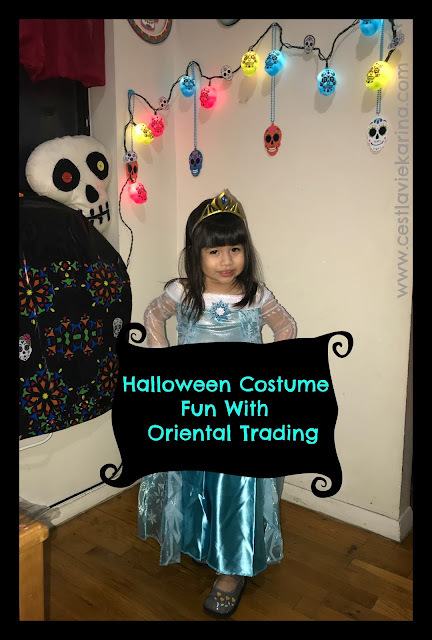 Make sure to check out the Oriental Trading Halloween Costume section and order to make sure you get in time for Halloween. Every time is properly packaged and every accessories arrived in one piece.